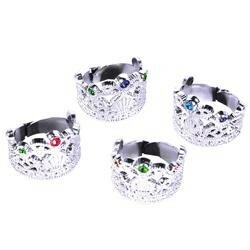 No color or style choice. 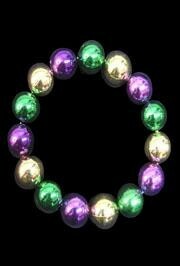 A set of 3 metallic purple, green and gold beaded bracelets. 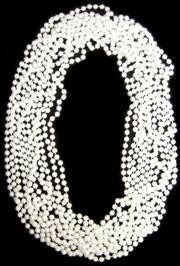 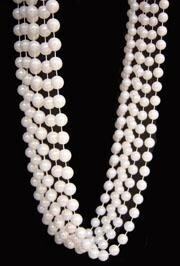 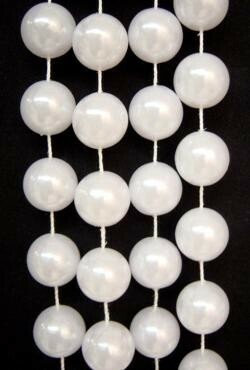 A pack of round white pearl beads. 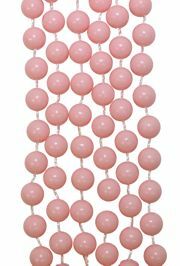 They are sold by one dozen (12) bags and 10 dozen (120) cases. 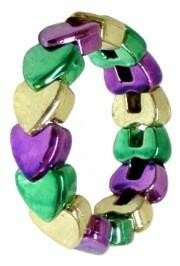 A stretch bracelet made up of alternating metallic purple, green, and gold hearts. 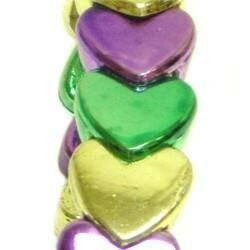 These are good for party favors and as throws for parades. 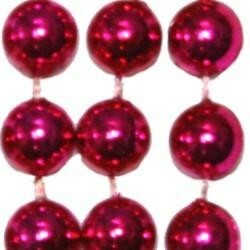 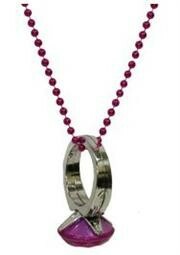 Hot Pink Beads are great for Valentine's Day. 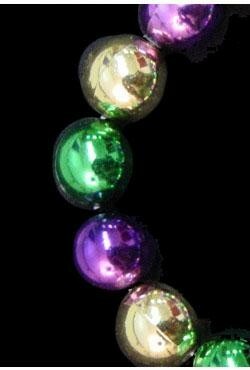 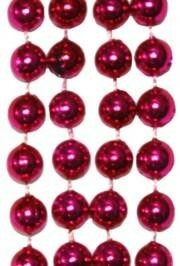 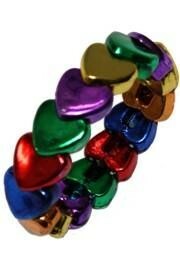 Our 42in long beads are the perfect Mardi Gras throw beads for any parade, as party favors, or as decorations. 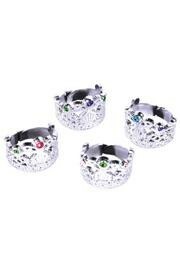 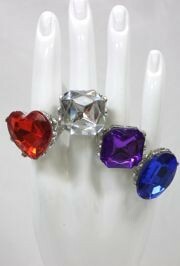 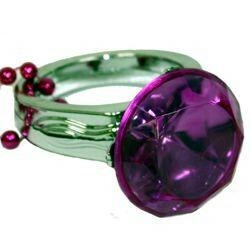 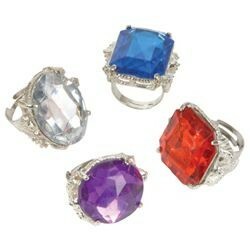 0.75in Tiara Plastic Ring with assorted color plastic stones.